In today’s “always on, always available” world where businesses can’t stop and downtime is measured in dollars, American Power Conversion (APC) provides protection against two of the leading causes of downtime, data loss and hardware damage: power problems and temperature. 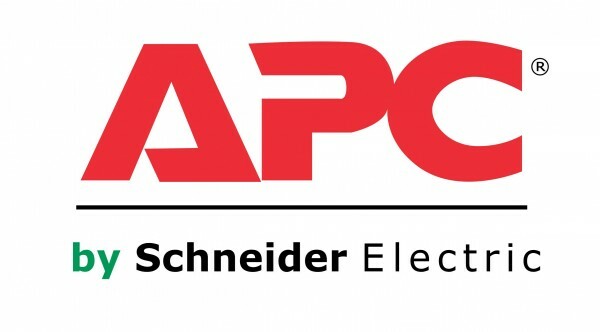 As a global leader in network-critical physical infrastructure (NCPI) solutions, APC sets the standard in its industry for quality, innovation and support. Its comprehensive solutions, which are designed for both home and corporate environments, improve the manageability, availability and performance of sensitive electronic, network, communications and industrial equipment of all sizes.